Wise people are less lonely. Here's why. America might be in the throes of a loneliness epidemic, but cultivating wisdom can help. Loneliness can seriously damage your mental and physical health and can even impact cognition and lifespan. What's worse, it's on the rise. Most research on the topic has focused on the negative impact of loneliness. Now, new research suggests that the wiser one is, the less lonely one feels, regardless of how many social connections one has. While he was scraping out a life in the woods by Walden Pond, Henry David Thoreau wrote, "I find it wholesome to be alone the greater part of the time. To be in company, even with the best, is soon wearisome and dissipating. I love to be alone. I never found the companion that was so companionable as solitude." Many would disagree — living in solitude can be seriously taxing for social animals like human beings. Even Thoreau, famous for his self-imposed solitude, needed people in his life; Thoreau's mother made weekly visits to give him food and do his laundry for him. Although he may not have been a perfect representation of his own philosophy of self-reliance and solitude, Thoreau was an innovative thinker and better equipped to tolerate solitude than your average man. Now, new research has helped clarify the connection between wisdom and the ability to withstand loneliness. On December 18, Dr. Dilip Jeste at the University of California, San Diego, along with his colleagues, published a study in International Psychogeriatrics in which they found that the wiser one gets, the less lonely one feels. The United States has been in the throes of a loneliness epidemic. In the last 50 years, self-reported rates of loneliness have doubled, which is bad news for public health. Loneliness can cause depression, substance abuse, cognitive impairment, malnutrition, frailty, poor sleep, and slew of other undesirable effects. Loneliness is so bad for you, in fact, that former Surgeon General Vivek McCarthy said that it is associated with a lifespan "as severe as the lifespan you see with smoking 15 cigarettes a day." Considering how dangerous loneliness is and its rise, research on the phenomenon is desperately needed. 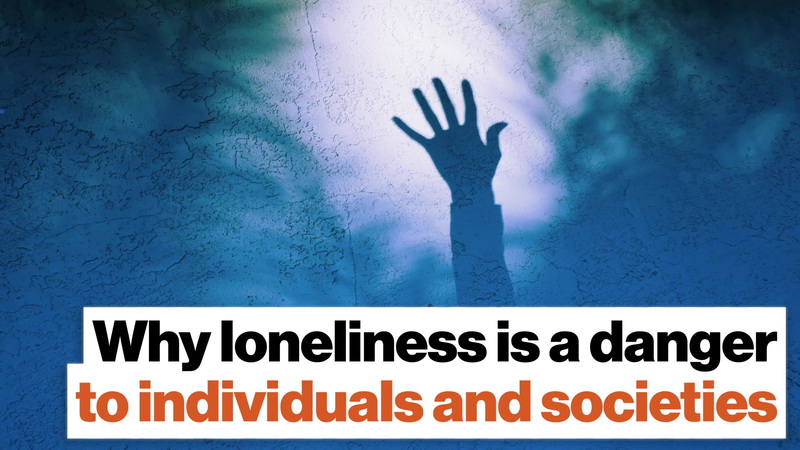 This is why Jeste and colleagues conducted a study on 340 San Diegans to learn more about loneliness and what, if anything, can defend against it. In an interview with CNN, Jeste said, "One thing to remember is that loneliness is subjective. Loneliness does not mean being alone; loneliness does not mean not having friends. […] Loneliness is defined as 'subjective distress.'" Essentially, it is the perceived gap between the relationships you have and the ones you want. Published studies including literature reviews, an expert consensus panel, and examination of an ancient scripture suggest that wisdom is a complex human trait with specific components — i.e., emotional regulation, self-reflection, pro-social behaviors such as empathy and compassion, decisiveness, social advising, tolerance of divergent values, and spirituality. Using a series of validated survey instruments to measure loneliness, mental and physical health, and wisdom, Jeste and his colleagues examined loneliness and wisdom in a sample whose ages ranged from 27 to 101. The results were not encouraging. Roughly 76 percent of the sample reported feeling moderate to severe loneliness, and the lonelier a participant was, the more likely they were to experience poor mental and physical health and poor cognition. The researchers also found an unusual relationship between loneliness and age. There were three peaks in loneliness: one in people's late twenties, one in the mid-fifties, and one in the late eighties. Although the study was not designed to explain these results, Jeste offered some speculation: "So the late 20s is often a period of major decision-making, which is often stressful because you often end up feeling that your peers made better decisions than you did, and there's a lot of guilt about why you did this or did that." In your mid-fifties, "You see some of your friends are dying, and really, it's the first time you realize that your life span is not forever." And, of course, in one's late eighties, good friends have or will soon pass away, the end of life is approaching, and financial difficulties may add more stress to an already stressful time. 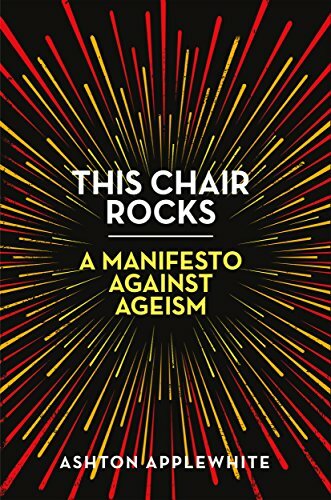 But there was an optimistic finding: The wiser a participant was, the less likely they were to feel the kind of oppressive loneliness that can be so detrimental to one's health. The researchers measured wisdom through six essential aspects: altruism, a sense of fairness, insight, general knowledge of life, the management of emotions, acceptance of divergent values, and decisiveness. According to the research, it seems that, because they cultivate relationships with themselves as much as they do with others, wise individuals tend to be in good company — whether or not they are surrounded by friends. The natural follow-up question to this research is how to cultivate wisdom. Unfortunately, there are many, many answers to this question that are pseudoscientific at worst or poorly researched at best. The concept of wisdom, too, is difficult to define and represents a broad range of pro-social behaviors. However, based on the definition used in this study, if we become more introspective, learn to regulate our emotions, and cultivate empathy for others, we might just find our lives become a little less lonely. UPDATE Thursday, December 27: A previous version of this story misattributed Thoreau's experiences at Walden Pond to Emerson.